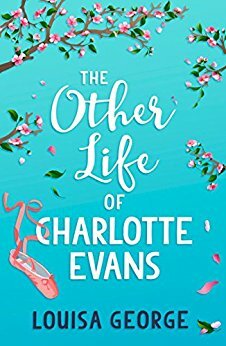 Book Review: The Other Life Of Charlotte Evans by Louisa George. I've only read two of Louisa George's books, but I've come to expect that they will always surprise me and make me think. 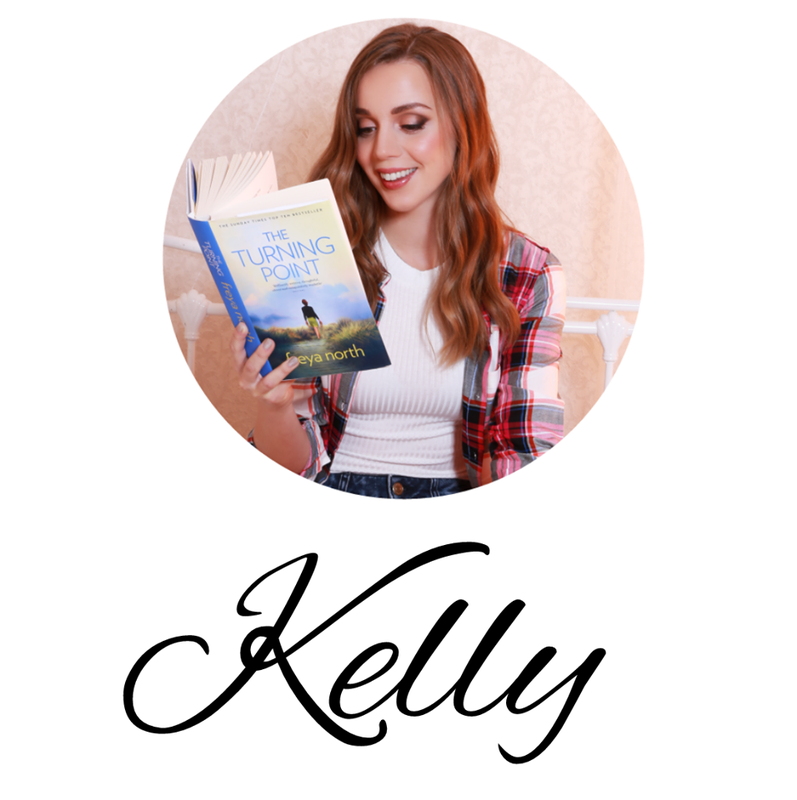 She doesn't write straight forward love stories with rainbows and sprinkles, she writes heart wrenching, emotional stories that are real and raw. 'The Other Life Of Charlotte Evans' is a beautifully written story. Thank you Louisa for sending me a copy. Dance teacher Charlotte Evans is marrying the man of her dreams in a few weeks time. There's lots to organize for the wedding, she's busy at work and her house is a minefield of paint pots and brushes but with the help of her fiance Ben, she's got things under control and all is going well in accordance to their five year plan. That is until Charlotte finds a lump in her breast, that changes everything. Charlotte can't think about anything else, what happens if breast cancer runs in her family? How will she know? Being adopted Charlotte has avoided asking her Mum too many questions because from past experience it only makes her Mum sad, but now more than ever, she feels like she must know where she came from and what genes she carries. It's always been something she wanted to find out but no one has ever understood why, when she has so many loving people around her. Will they learn to appreciate what Charlotte needs to do, or will she end up in a whole other world of secrets and lies? This book got me right in the feels. Sometimes, I want to run away from scary subjects and the sad things in life, a little bit like Charlotte, but I know that's not realistic. I know it's important to know what's going on in the world and to face things head on. Which is why I kept on reading. I knew that while it may have made me sad, this would be a book that would have me emotionally invested, which it most certainly did. By the last few pages, I had tears in my eyes and felt like I had been on an emotional roller-coaster. Charlotte and Ben had such an enviable relationship. They were in tune, flirty, fun and clearly in love. I like how they spoke to each other and how they supported one another. This made it all the more devastating when things started going off track. It hurt to see them distancing themselves from each other. There were so many times I just wanted to shake Charlotte and make her tell Ben the truth but equally I did understand how confused and overwhelming things were for her. Twenty-Five is so young to be facing an uncertain future, whilst also wanting to know the truth about your past and where you came from. 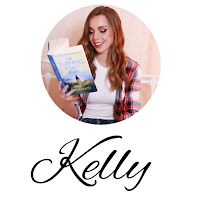 Another relationship - in fact there are quite a few in this book, when you factor in Charlotte and her adoptive Mother Eileen, as well as Ben's family and Charlotte's hens - but the other one that I found compelling was that of Charlotte and her best friend Melissa. Talk about being open and honest! I loved how they told each other everything, because even if they didn't, the other would soon know anyway due to them knowing each other inside out. It amazed be at how supportive they were of each other, even when they weren't getting a long. I trusted that they would get through the rough patches and work things out. There was too much love between them to fall apart completely. The relationships are what made this book so special to me. I could feel the love and naturally that brings with it all the consequences of heartbreak, uncertainty and fear. 'The Other Life Of Charlotte Evans,' has real emotion, real people and real circumstances that people face everyday. Whilst that can be overwhelming and scary, this book is also about hope, love, family and appreciating what you have right now.